Our specialist garden maintenance team provide a professional service that helped tidy up the garden area. 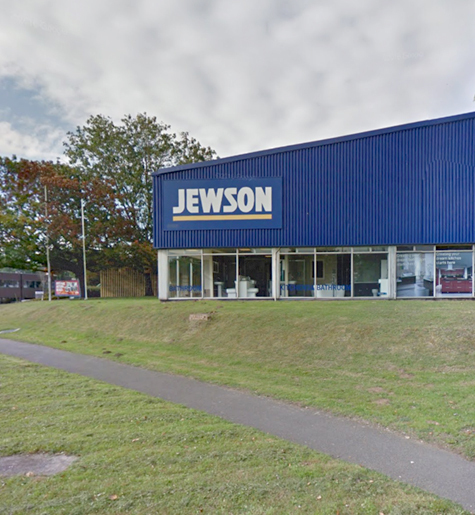 We were contacted by Jewsons in Sowton, Exeter, as they required their garden area to be tidied up and cut. The general public, with complete disregard, had dropped litter across the grass, and the garden area had started to become overgrown. Our specialist garden maintenance team were on hand to provide the clients with a professional service that met all of their requirements. After carefully extracting all of the litter from the grass, we utilised our high quality equipment to provide the clients with a professional grass cutting service that left the garden looking stunning once more. If you are in need of regular garden maintenance for your commercial property in Exeter, contact our expert team today and discover how we can help transform your garden area. High quality commercial garden maintenance in Sowton, Exeter.